I have been a fan of Olay products for as long as I can remember. It definitely stems back to my teenage years and learning some amazing beauty and skincare tips and tricks from my Mama. From her, I knew Olay produced quality items that you can rely on. What I didn’t realize at the time, was how important skin hydration was, especially for my dry skin type (which is even more drastic come winter). 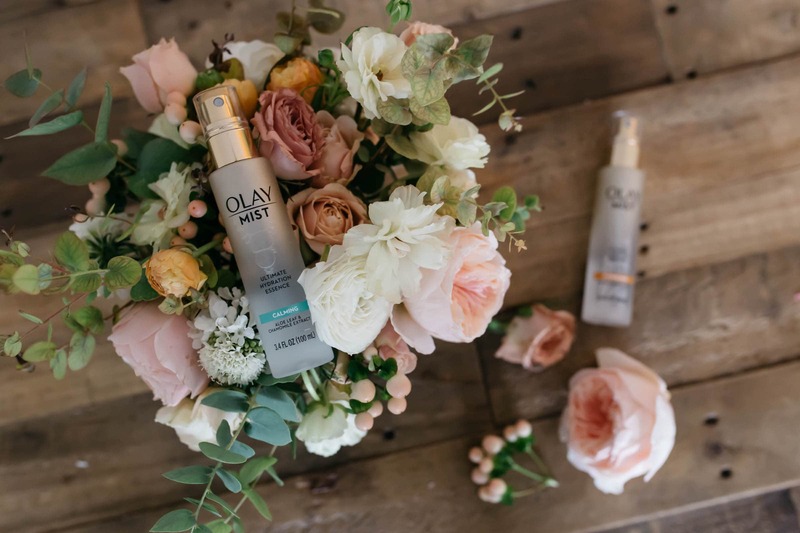 When I heard that Olay came out with the Olay Mists I knew I had to give them a try to help with skin care hydration (and overall skincare generally)! 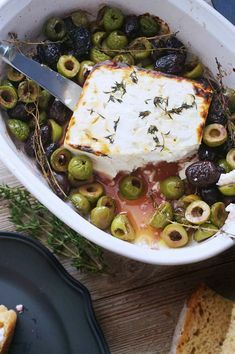 There are two product types, Energizing and Calming. After giving them both a try, I love the scent and results of the Calming Mist the best. This mist in particular has aloe leaf and chamomile to calm dry, tight skin. 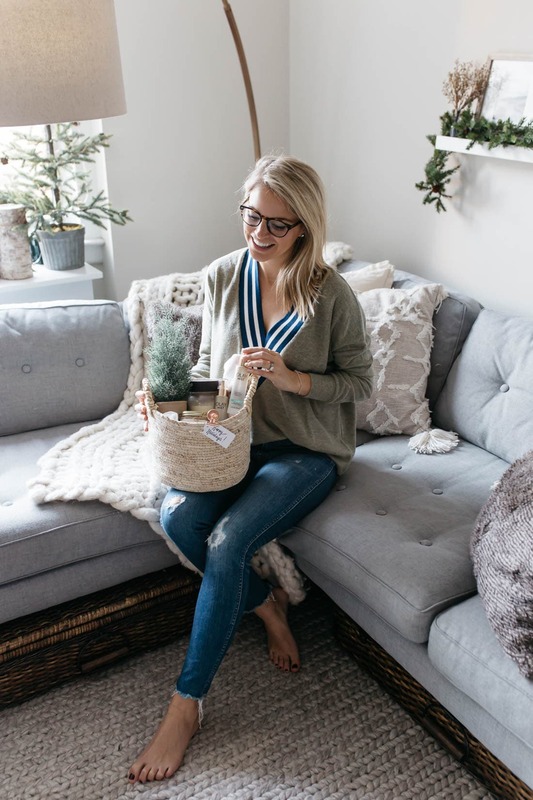 You can use the mist any time of day, my two favorites being before I apply makeup (or any skincare product) and throughout the day as a skin refresh, which leaves a visibly healthy glow. With constantly being on the go lately, and traveling a lot for work and fun, this is one of the first items I toss into my bag. It is 3.4oz, making it easy to carry onto a flight as well (that is where my skin always gets extra dry). To apply, I mist all over my face and any dryness I have instantly disappears. The bottle is made to continuously mist the face so no spraying unevenly here! 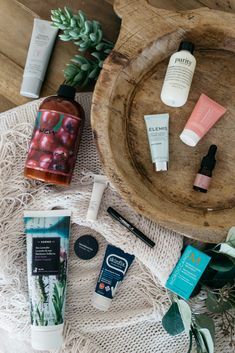 Added bonus: it also helps smooth out your makeup when you apply overtop throughout the day, and acts as a protective layer when you use first thing in the morning before any other product. 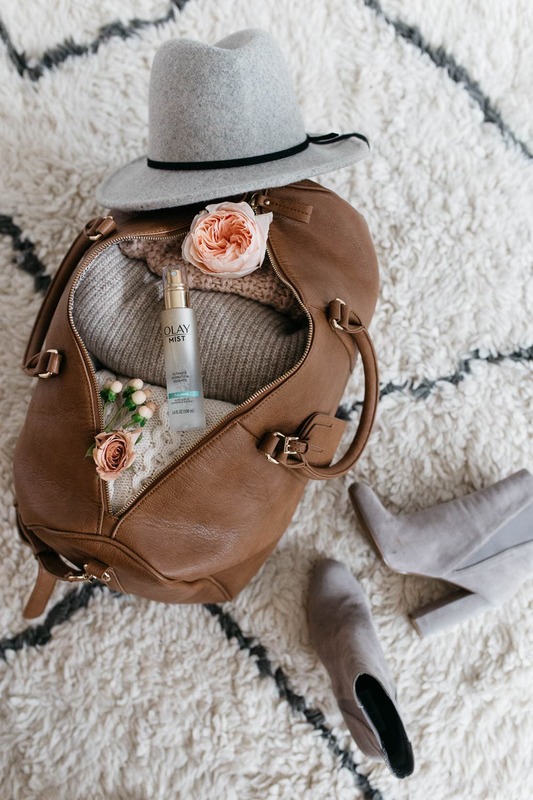 If you are a Target junkie like me, the good news is you can find both Olay Mists here! 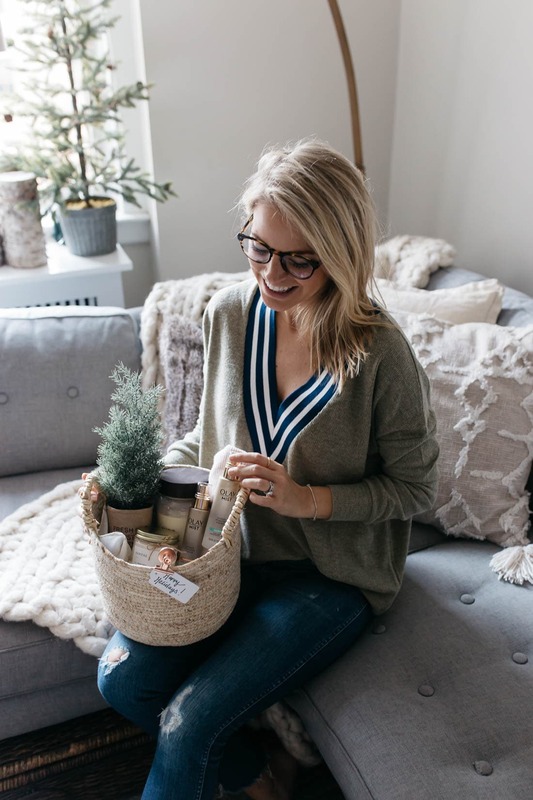 Whether you are shopping in-store or online, picking one up to try is simple and easy. Also, if you are looking for a fun stocking stuffer gift idea, this would be the perfect item. 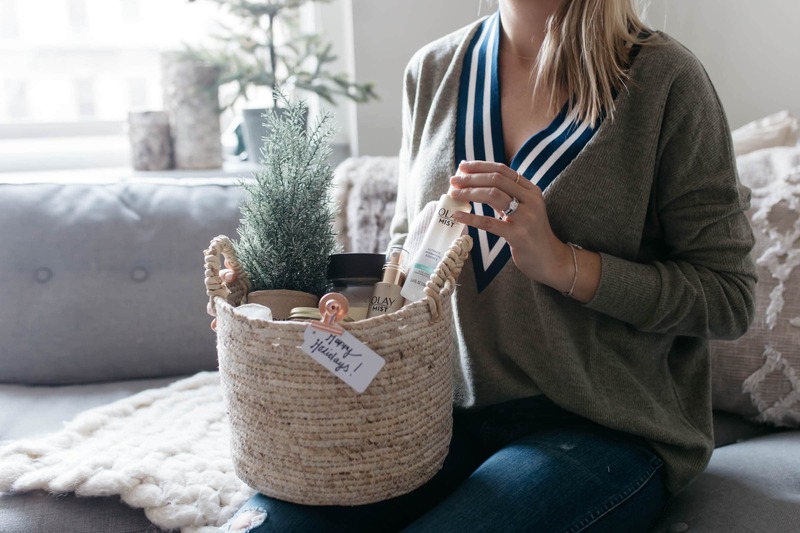 I also love incorporating useful items like this into a hostess gift for the holidays. 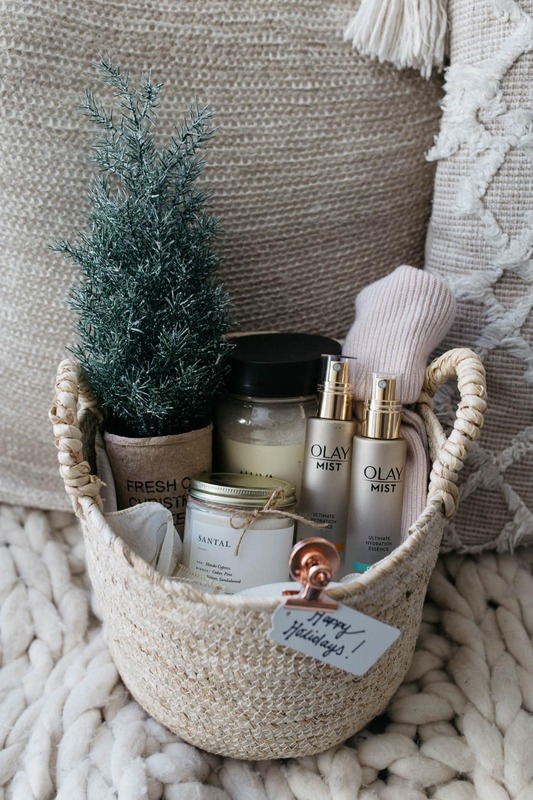 You could bundle an Olay Mist with bath salts and a candle for a perfect “pamper yourself” gift as a thank you or for someone on your list! 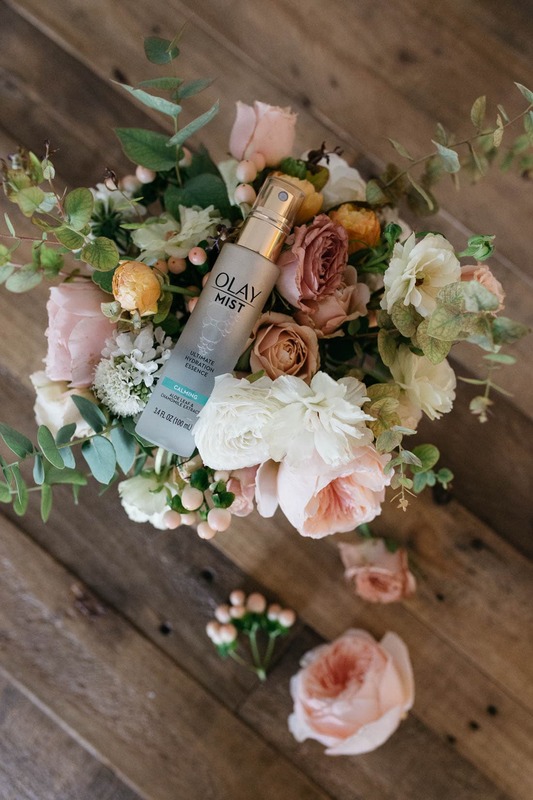 A big thanks to Olay for partnering on this post!